Our Aston Martin Experience Day is a full day event where individuals can experience a number of our Aston Martin models all at once. Instead of hiring one Aston Martin at a time, we have developed this experience for the supercar enthusiast who would like to feel the power of a number of different models all within one day. What is an Aston Martin Driving Experience day? This is an amazing opportunity to drive at least 4 different and truly wonderful Aston Martins in one day through the English countryside. A totally unforgettable experience. Gift Vouchers are available: This makes a perfect gift for a loved one for special events such as birthdays and anniversaries. A truly unique present. Also available for corporate events. For tailor-made routes and itinerary, please contact us for further information. Please note a pre-authorised security deposit is required for the day. What models will be at the event? There are a variety of models that will be available. 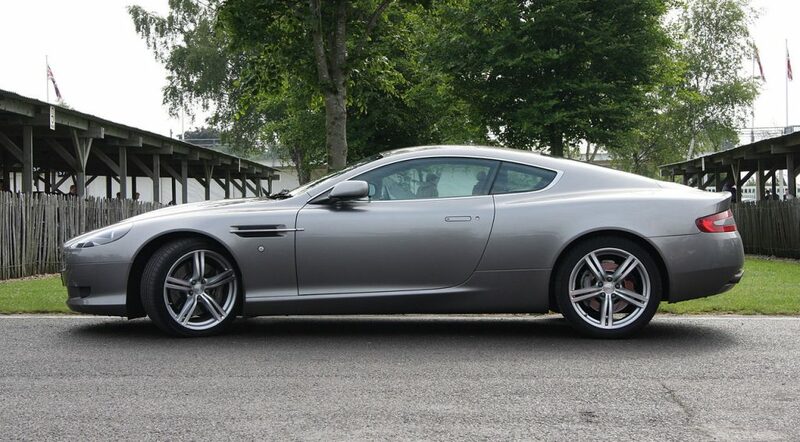 To view our full range of Aston Martin models you can visit the homepage. These include the V8 Vantage Roadster, DB9, DBS, DBS Volante, DB7 Vantage Volante, Rapide, Vanquish, DB9 Volante and the DB11. The package is for a full day. The day starts with an early breakfast, followed by driving through to late morning, followed by lunch. There’s more driving throughout the afternoon, with the day concluding with an awards and refreshments session at the end of the day. This makes a perfect corporate gift or couple getaway for the day. What routes do you take? The Aston Martin Adventure Day includes a full day’s on-road driving through the Hertfordshire, Bedfordshire and Buckinghamshire countryside. For specific routes and timescales please get in touch with a member of our team. Is this a track day? We have developed something that offers more enjoyment and excitement than a simple track day, whereby you are only paying for car rentals & track day passes. We provide a full service including breakfast, lunch, drinks, coaching services & iconic routes around the Home Counties. If you were previously thinking of purchasing a track package, we would highly recommend you try us first!